Xiaomi has queued up the gadgets made under its crowdfunding platform. We have seen smart ukulele in the name of Populele, GPS enabled smart child wristwatch. 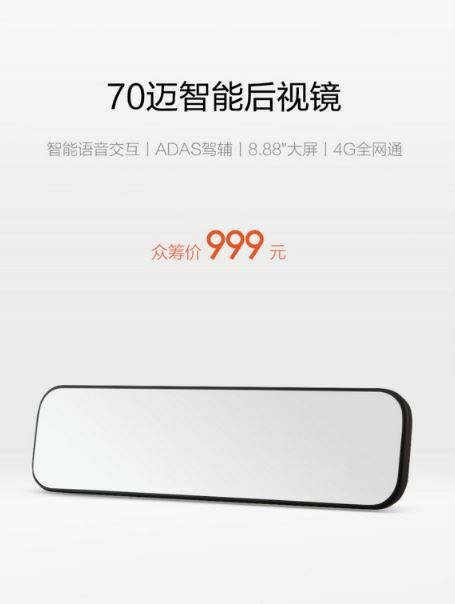 Now, Xiaomi launches a gadget for automobiles, that is a Smart Rearview mirror. 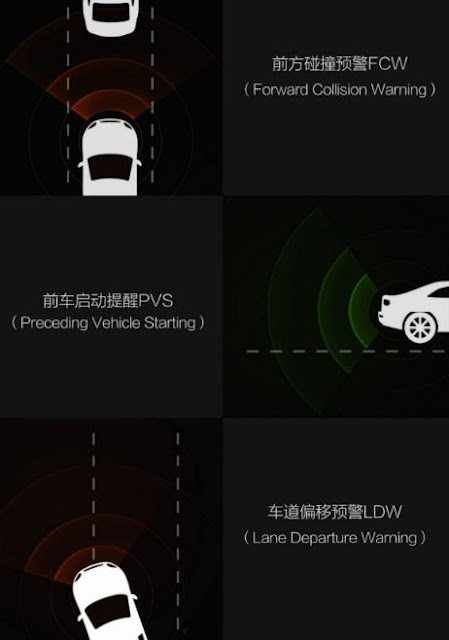 The Xiaomi Smart Rearview mirror sports the Xiaomi's flagship voice interaction support and features that keep drivers alert all the time. - 8.88-inch display, a reflective mirror with sensors with a resolution of 1920 x 480 pixels. There is also some other interesting warning systems that warn the driver if he deviates the lane or if there is a chance of front collision.